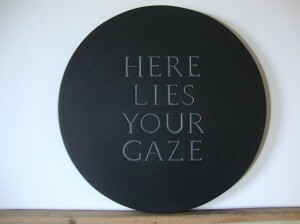 Space-specific installation in St Canice’s Mental Hospital, Kilkenny. Heritage Week 2016. Invitation to be artist-in residence with Askeaton Contemporary Arts, Askeaton, Co Limerick. 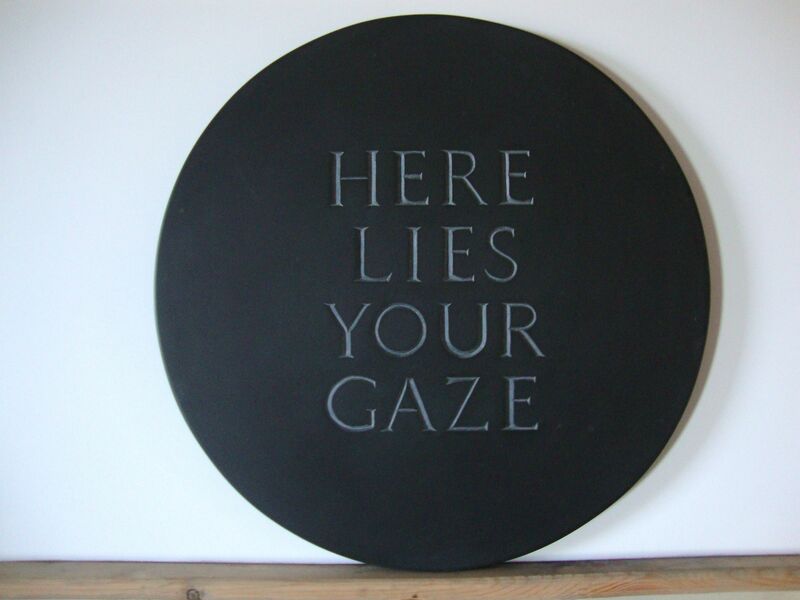 During the residency I will be working with the Kingspan insulation factory developing and creating large scale memorial works made of styrofoam. A nice usurpation of tradition and expectations. Invitation, from the Royal Hibernian Academy, to create a space-specific installation based on the Personal Effects Project. The installation, Ghosts of Grangegorman, will run at the RHA Gallery, Ely Place, Dublin, from March to June 2016. The first broadcast on national radio,( RTE Radio One) of the documentary, Ghosts of Grangegorman, based on the Personal Effects Project. Broadcast as part of the Documentary On One series and available as a podcast for download. Very fortunate to have just received an Artlinks Bursary Award to continue the development of the Personal Effects Project in the counties of Kilkenny, Carlow, Waterford and Wexford. Already remarkable histories are being shared with the project. Looking forward to getting down to this work again in the near future. Once the radio documentary with RTE is complete!! Personal Effects: a history of possession is the featured Case Study on the Arts and Health website : www.artsandhealth.ie , a national arts and health website developed by the Waterford Healing Arts Trust (WHAT) and Create, the national development agency for collaborative arts in social and community contexts. The development phase of the website was funded by the Arts Council. Just returned from a month’s work in Montana, USA as a participant in the Blackfoot Pathways Sculpture in the Wild Symposium. A remarkable experience. More details on the dedicated page: House of Sky. A radio documentary based on the research and development of the Personal Effects: a history of possession exhibitions is presently being developed with the national public broadcast station, RTE, as part of the Documentary on One series. The programme is now scheduled to be broadcast in 2015. 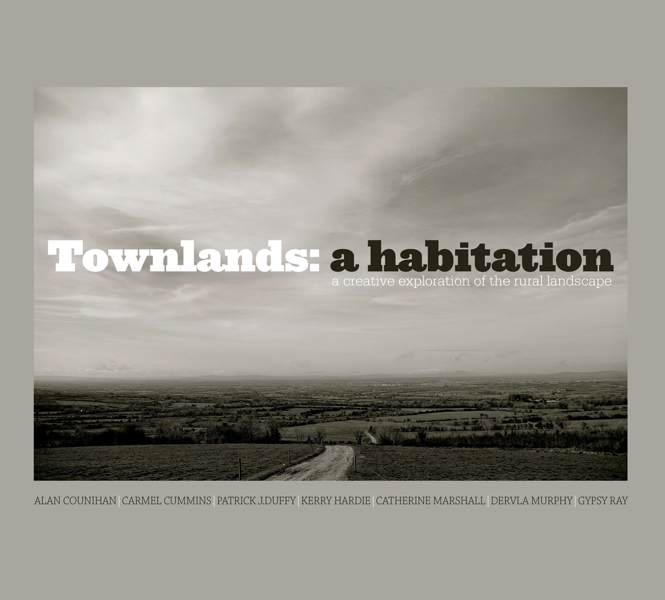 The book on the Townlands Project is now on the shelves of many bookshops countrywide. Townlands: a habitation, edited by artist Alan Counihan, features essays by travel writer Dervla Murphy and historical geographer Patrick J. Duffy, along with poems and prose pieces about their local landscapes by poets Kerry Hardie and Carmel Cummins. The book also contains essays and images by Alan Counihan along with photographs and drawings by artist Gypsy Ray. The Foreword is by Catherine Marshall. The subtitle of the book is : A Creative Exploration of a Rural Landscape. It is an exploration of how we, as individuals and communities, find identity in landscape and place. W.G. Hoskins described landscape as ‘the richest historical record we possess’ and in the pages of this book that record is explored in the specific context of particular Irish landscapes. This book is a celebration, through both word and image, of our place in the world and the meaning of home. ‘From family names, field names, memories and perceptions they have woven a portrayal of their place in Ireland to inspire the new interest in the local and enduring’. Michael Viney.